Crystal Palace have an agreement in place to sign Chelsea striker Michy Batshuayi on a loan deal, according to Sky Sports News. The Belgian has scored just one goal for Valencia this season and the Spanish giants have been keen to cut short his stint at the Mestalla this month. Batshuayi agreed a deal to join Monaco earlier this month but the Ligue 1 giants couldn’t reach an agreement with Chelsea and backed out. West Ham agreed a deal with Chelsea but Batshuayi priced himself out of the move as he was not keen to join the Hammers on deadline day. And finally, it seems he could be on his way to a new club in the final hours of the window after he agreed a contract with Crystal Palace. Palace have been frantically trying to negotiate the terms of an agreement with Chelsea in order to push through the move in time. 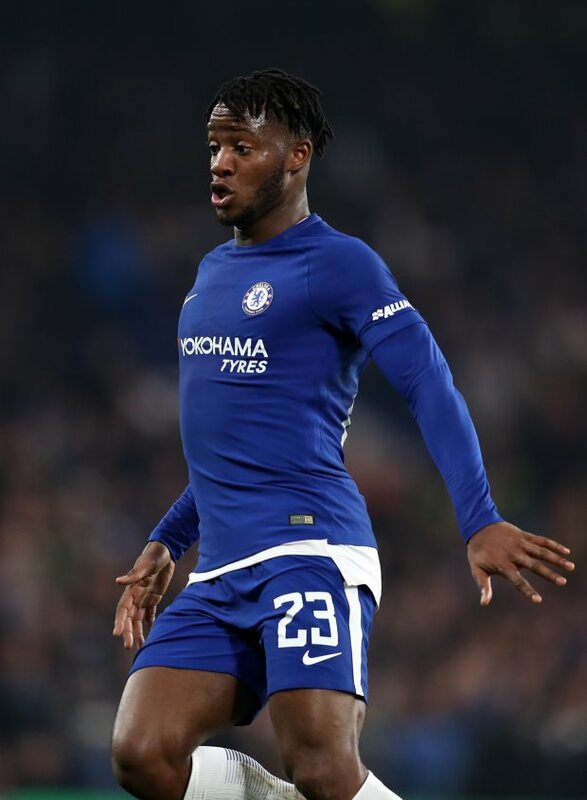 And the deal is now expected to go through as the two clubs have an agreement in place to let Batshuayi move to Selhurst Park on loan until the end of the season. 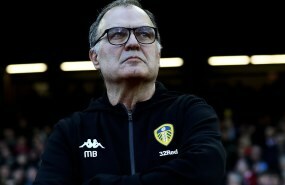 Palace will hope to rush him through a medical and get all the paperwork done in time to make his signing official in the coming hours.